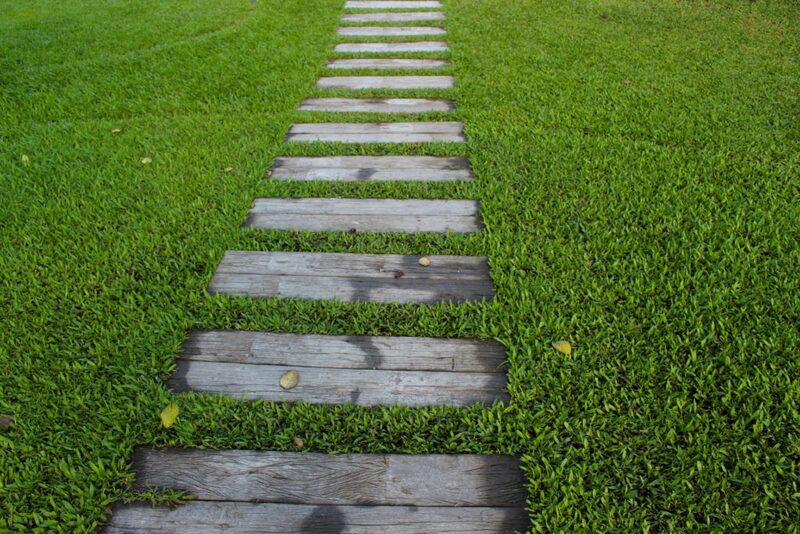 Lawn care can be tricky to manage, particularly for inexperienced homeowners. Aside from knowing when to mow your lawn and how much, how to take care of your garden, and general landscaping knowledge, there’s also the tricky issue of understanding fertilizer best practices. While fertilizer can be complex, there are a few key things you need to know. Here is your complete guide to fertilizer essentials. 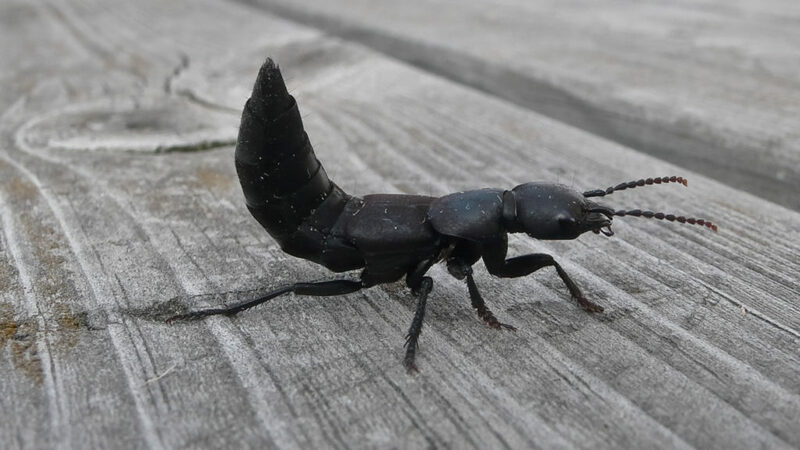 Spring is here and with it comes a variety of bugs, some harmful, some beneficial. Pest control in Auburn and other areas can be useful for getting rid of some of the springtime nuisance bugs. Here are six common spring pests for you to watch for. If you are a homeowner, maintaining your lawn and keeping it green without lawn care services can be a frustrating challenge. Do you have brown spots appearing out of nowhere? Mushrooms popping up mysteriously? Or maybe some unsightly fungus? Any one of these could actually be a common lawn disease that plagues lawns across the US every year. 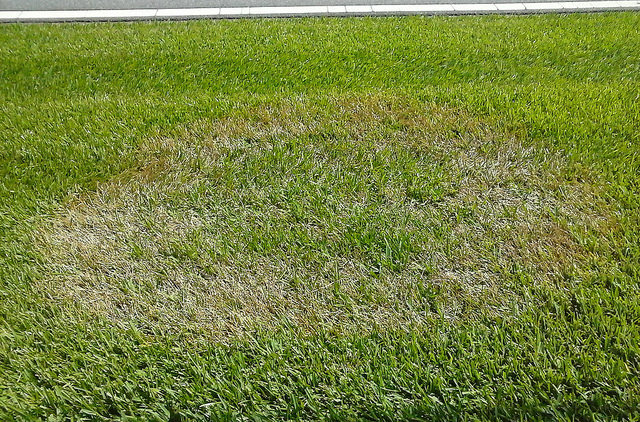 Here are a few of the most common lawn diseases, how to identify them, and what can be done to treat them. Mosquito infestations are no joke. Mosquitoes are more than just a nuisance. Their itchy bites can cause a spread of diseases like malaria, dengue, yellow fever, West Nile virus, and Zika virus. 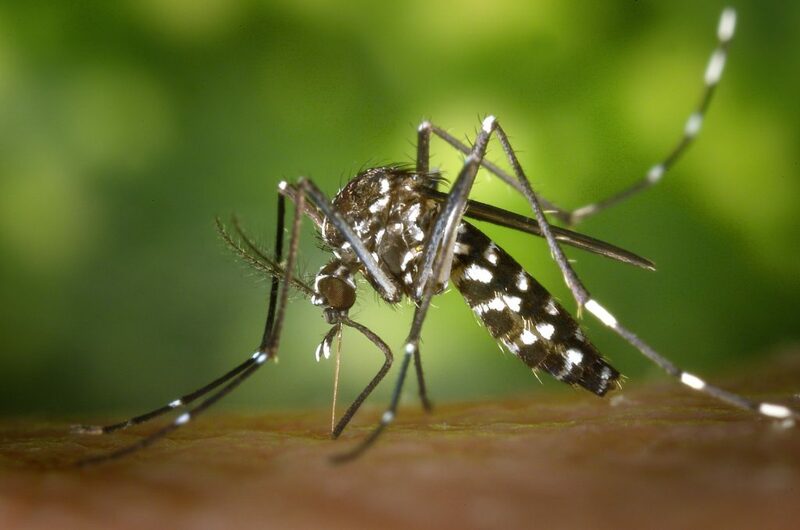 If you’ve been losing your battle against mosquitoes or just want to get ahead of the mosquito control season, here are a few remedies you can use to prevent getting bit this summer. Your pantry is one of the most important rooms in your home, or at least that’s what anyone who’s hungry will tell you. Because pantries hold food for your family, it is important that everything there be stored properly and safely to prevent food-borne illness, pests carrying diseases, and other problems. 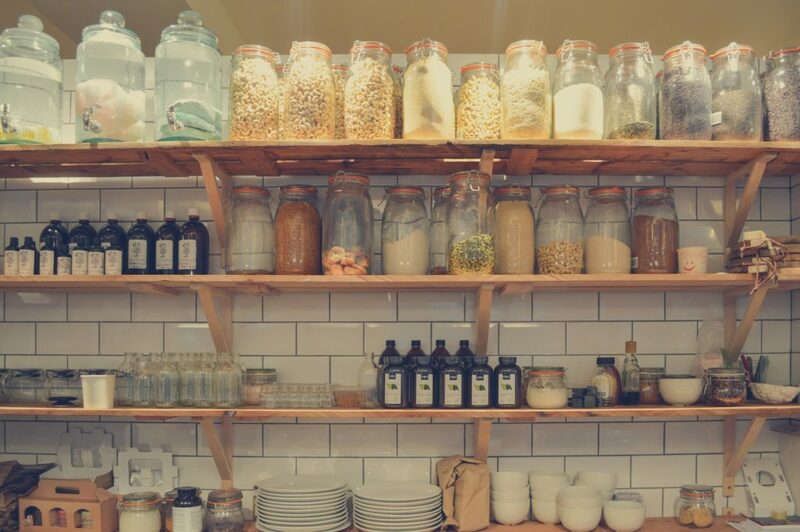 Here are a few tips for keeping your pantry in top shape.